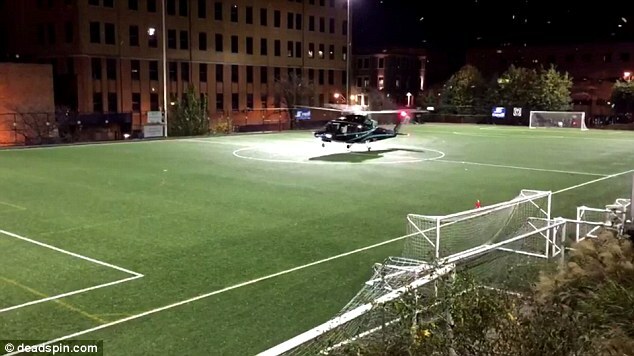 Usefull combination of sports field and helipad. Evergreen Aviation holds all officially certifications. Field lines and helipad markings designed as needed. Provision of individual rail, security- and or sports-fence and lighting solutions. Integration of e.g. Weather Station and GPS track.